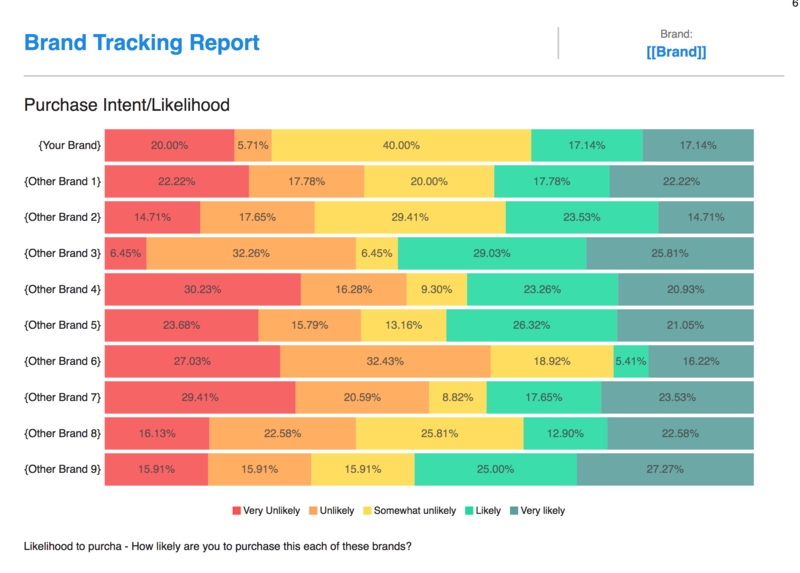 Real-time monitoring of your brand's health, including performance across a custom-built purchase funnel relative to main competitors, and position relative to attributes you define. A Brand Tracking Project allows you to conduct a comprehensive, ongoing or always on assessment of the health of your brand compared with your key competitors. 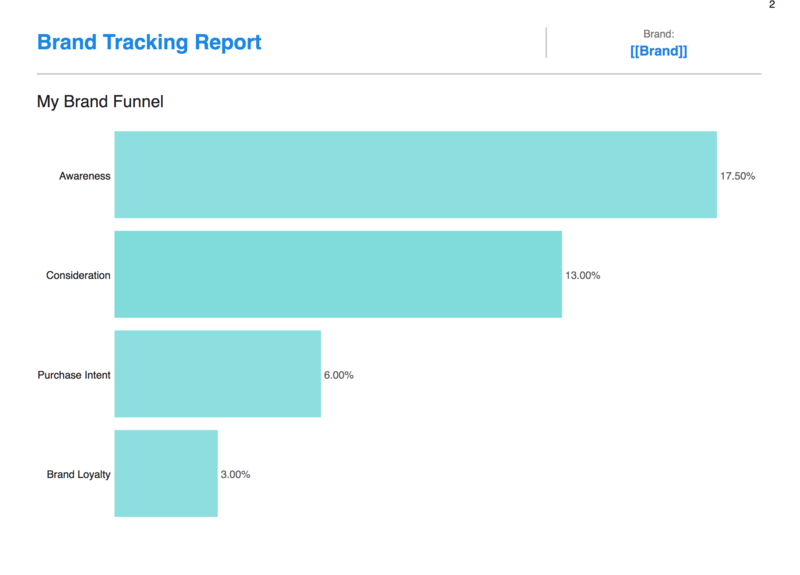 Customizable funnel analysis with key metrics from brand awareness through to usage and preference allows you to see how you’re performing against your competitors. 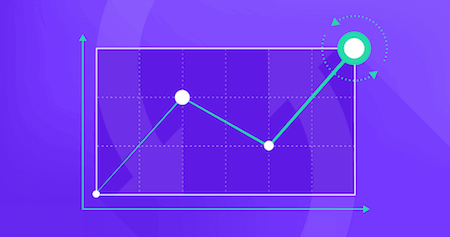 Stage-by-stage conversion metrics allow you to understand and optimize the return on your marketing investment at different points through the funnel. A deeper understanding of perceptions associated with your brand and how aligned they are with your strategy. An automated program that you can set up and run without manual monitoring. 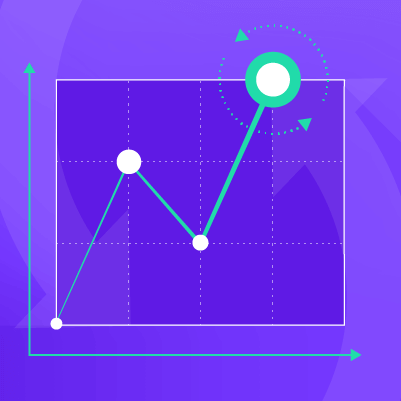 Monitor conversion ratios at every point along the funnel as well as the drivers of those ratios to understand when prospects fall out and why. You’ll be able to see where you need to improve to help convert more prospects into loyal customers over time, to help you react quickly to changes in the market. See how you stack upcompared with other brands in your industry. 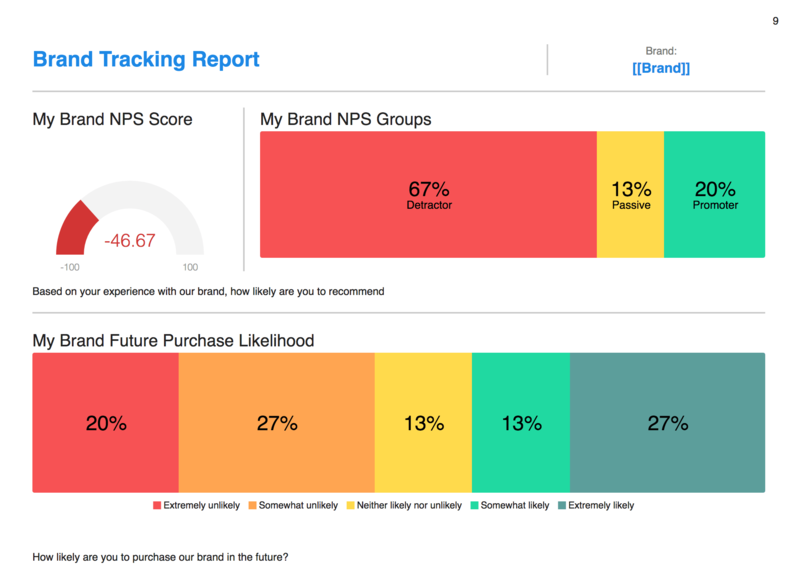 Monitor your customers’ and prospects’ perceptions of your brand(s) over time. A recommended number of respondents to maximize confidence in your data, specific to your project design. For example, a typical brand tracking study would require a respondent sample size of 300 completes to ensure optimal analysis.